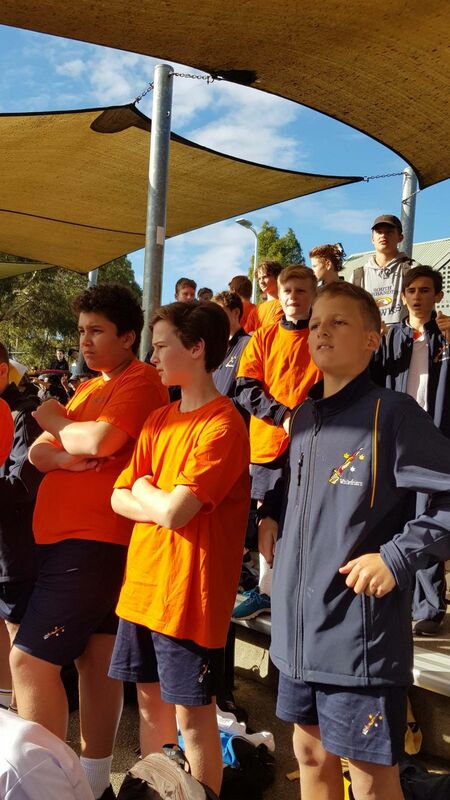 The House Athletics Championship was won by Brandsma House, bringing to an end the Stein House dynasty of recent years. 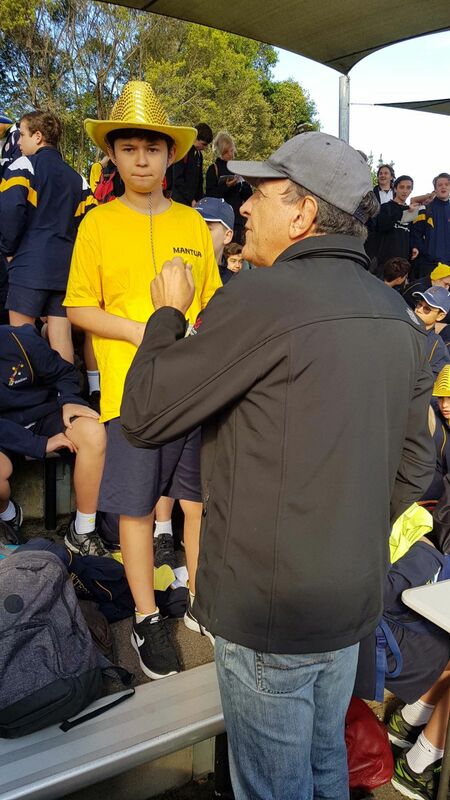 The morning started with an Ash Wednesday Liturgy, led by Fr Paul Sireh, and was a terrific opportunity to gather as a community. 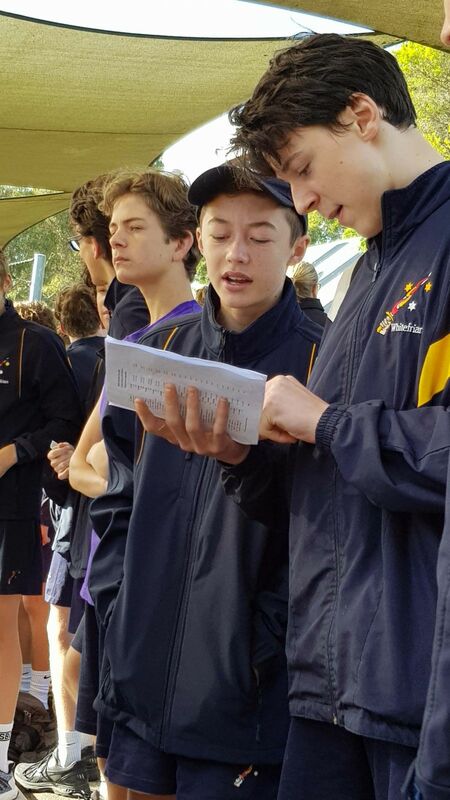 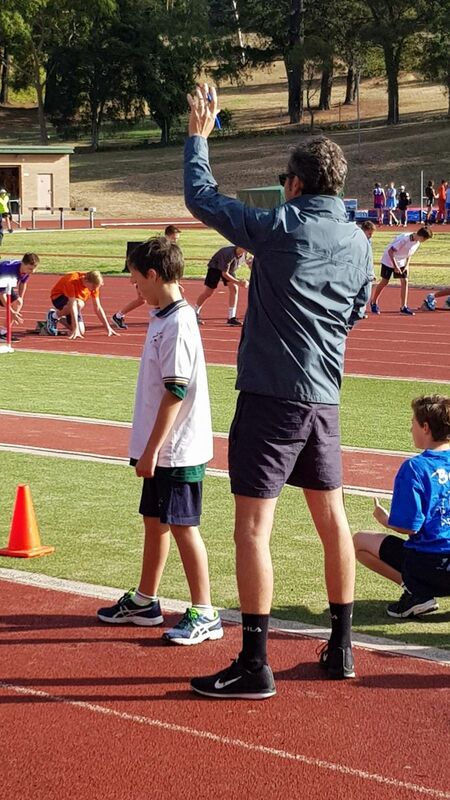 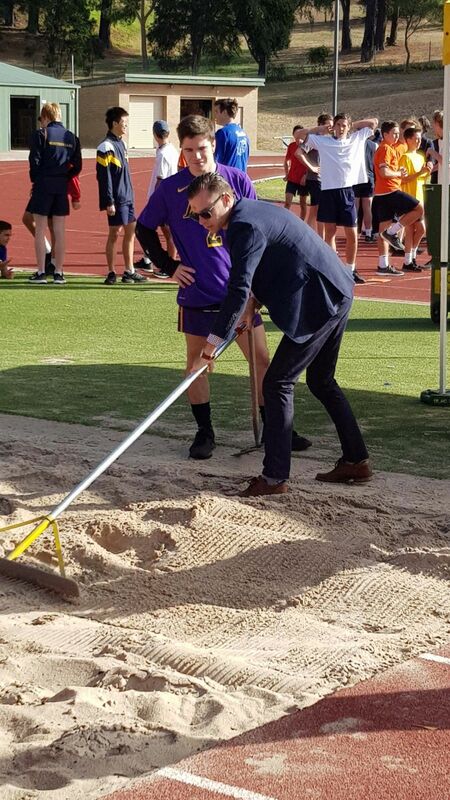 By 9.20am, Track and Field events were in full swing where we witnessed excellent student participation throughout all eight houses. 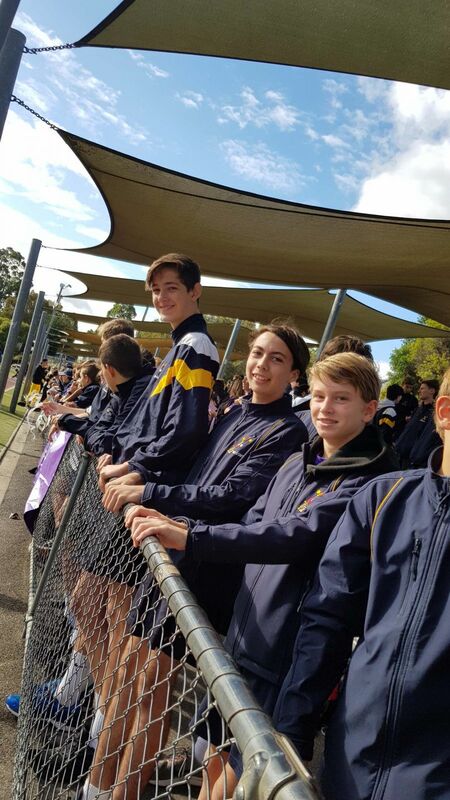 It was great to see the comradery and sportsmanship amongst the students, whether be on the sidelines or within events. 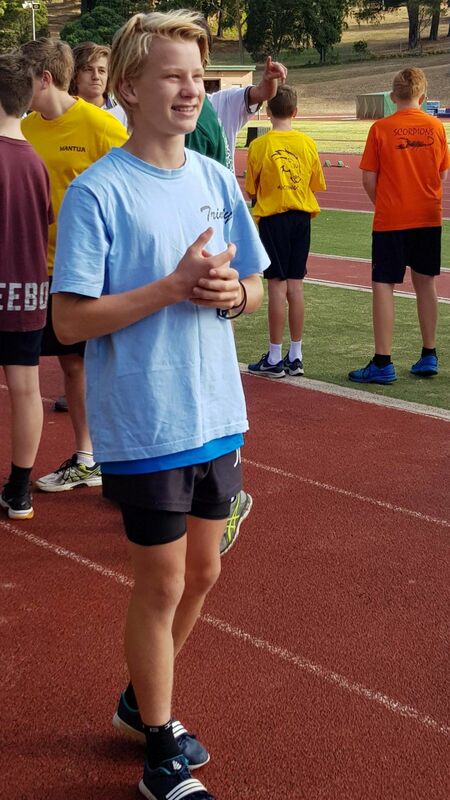 There were a number of close races and events throughout the day, highlighted by the Tom Kelly Fastest Friar, where Year 11 Trinity student Andrea Sticca narrowly defeated the reigning champ Patrick Daly from Avila. 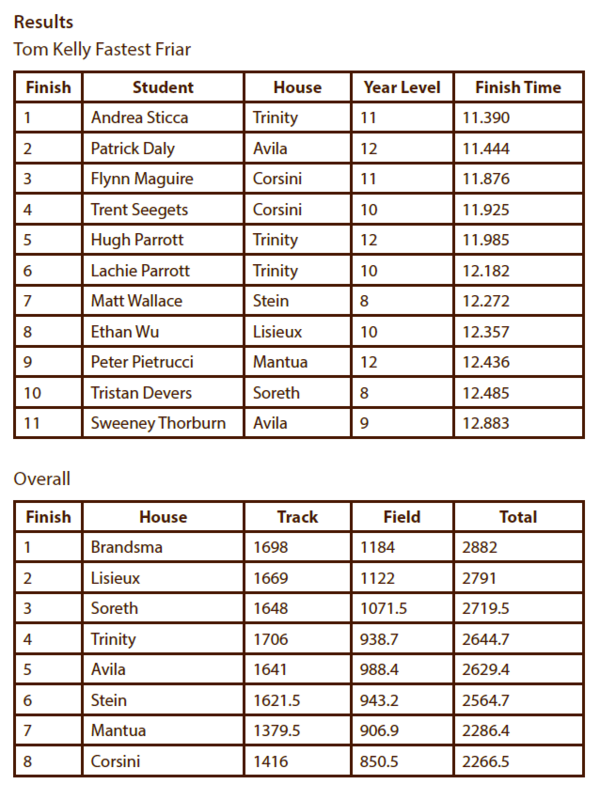 As the day progressed many Houses were in contention for the overall championship, with many progressive scores having different houses on top at different times. 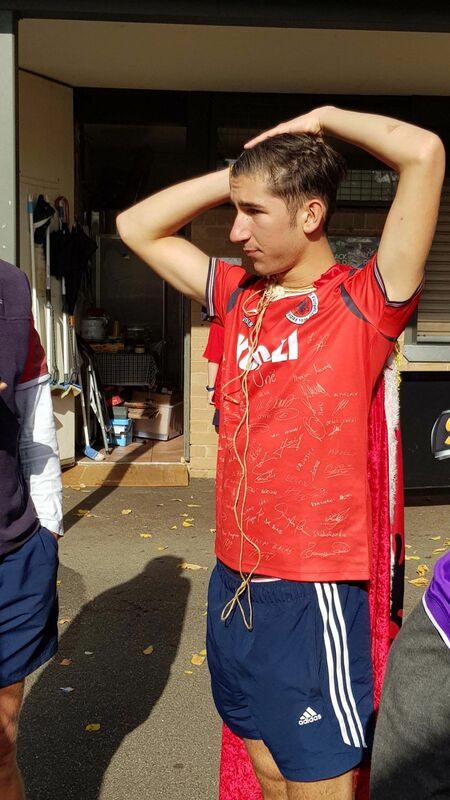 But in the end, it saw the mighty Brandsma Bulls come out on top in a narrow victory over Lisieux. 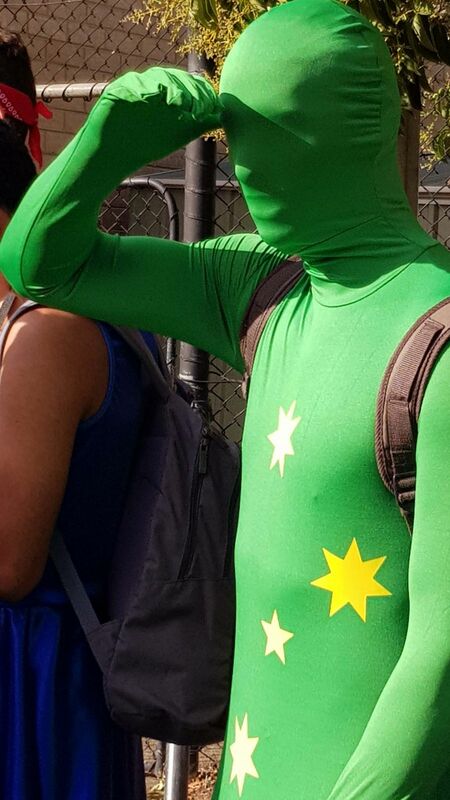 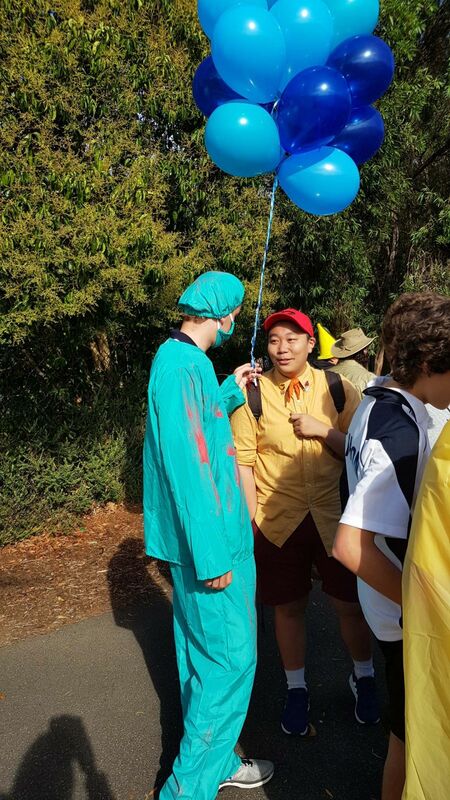 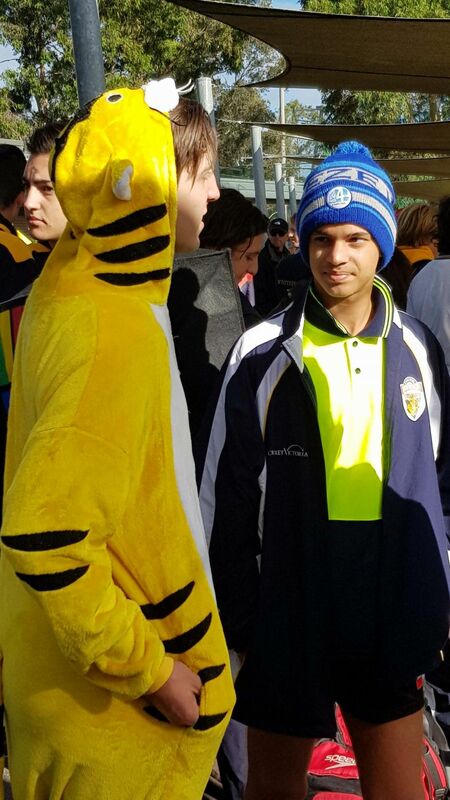 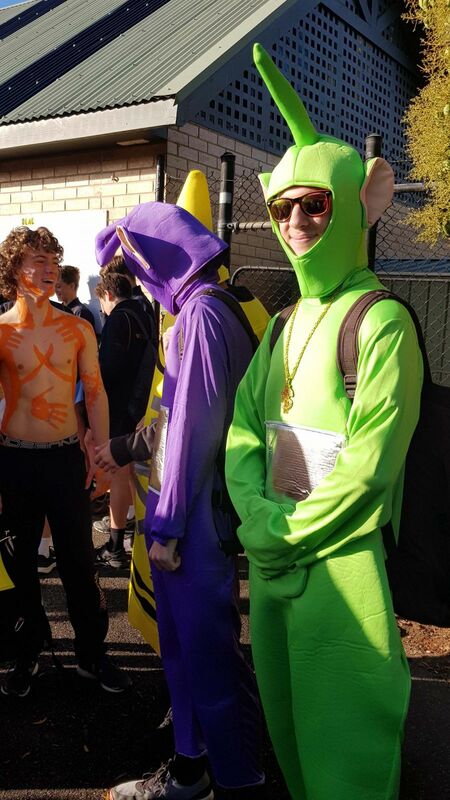 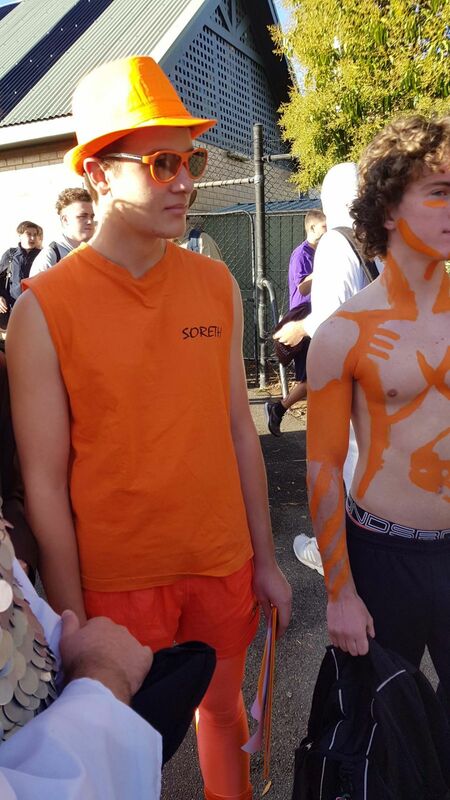 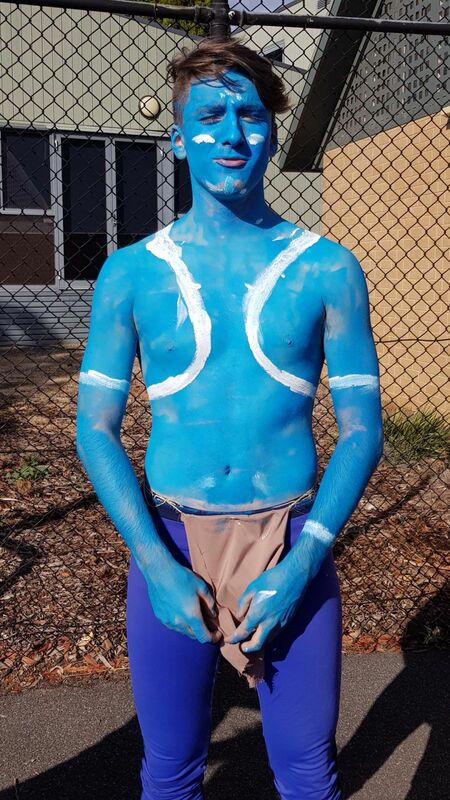 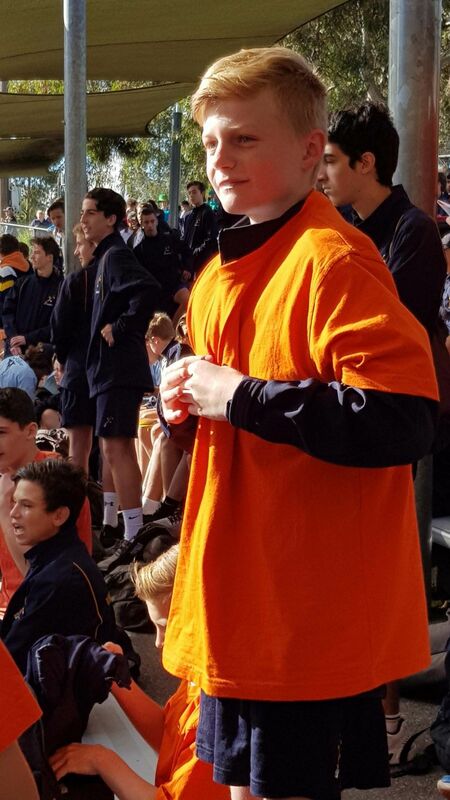 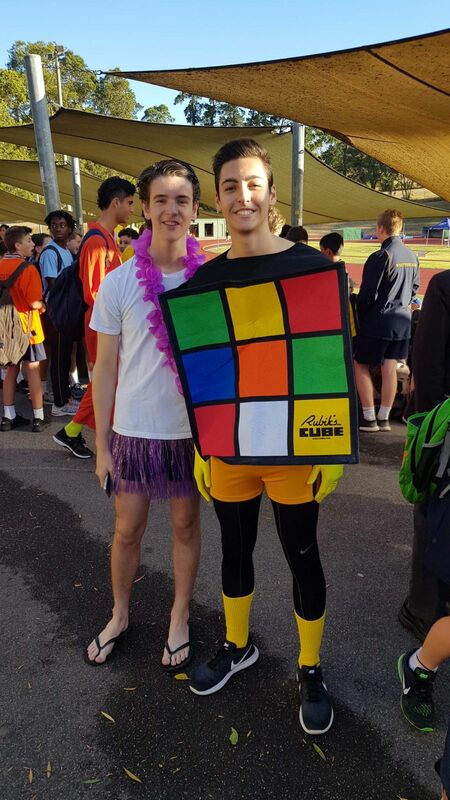 There was plenty of house spirit throughout the carnival, and all students should be commended for this. 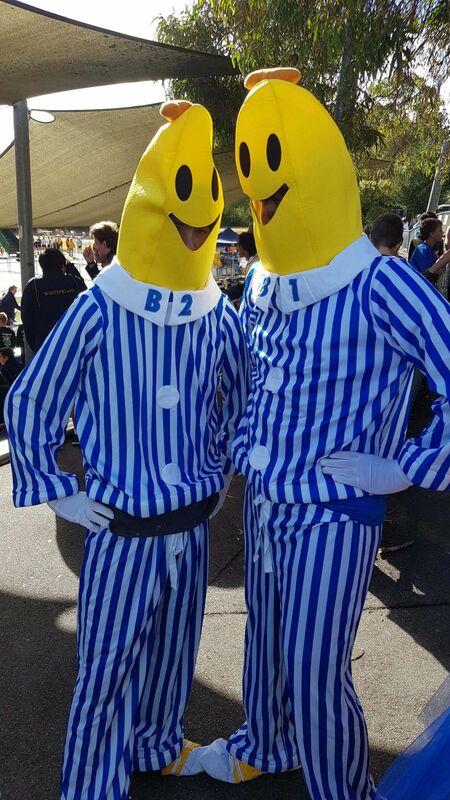 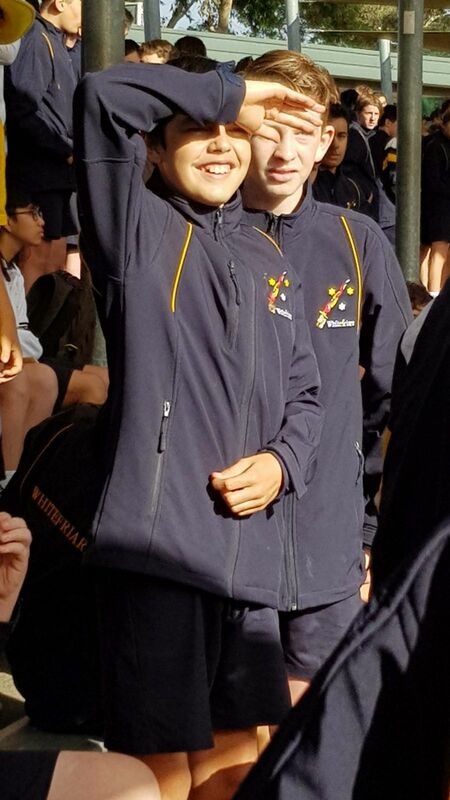 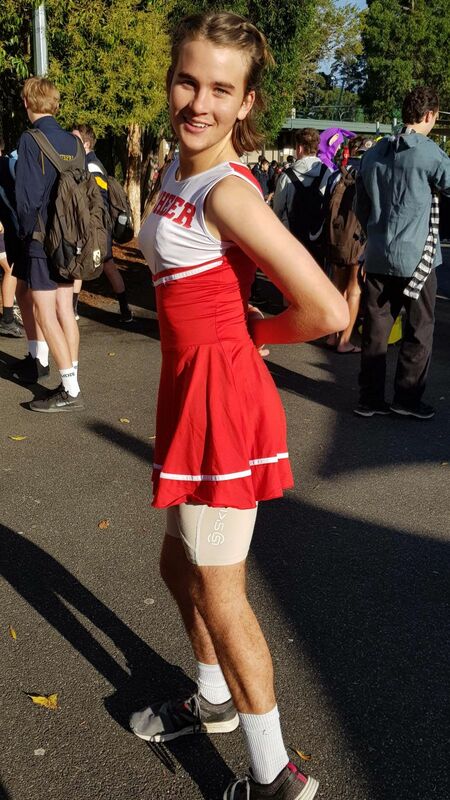 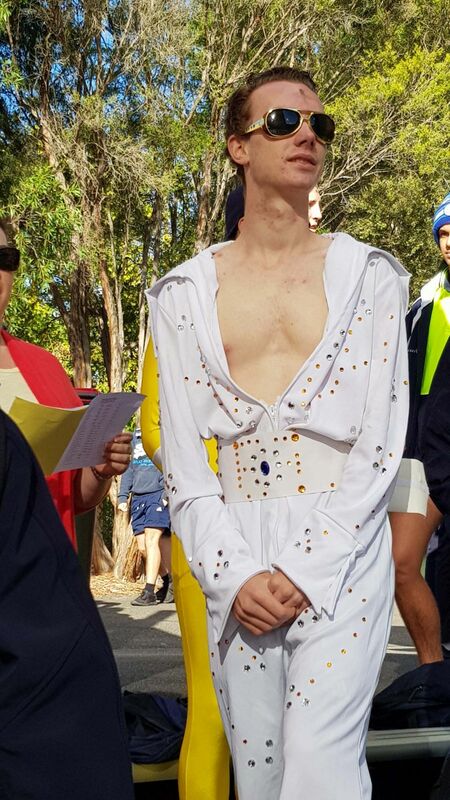 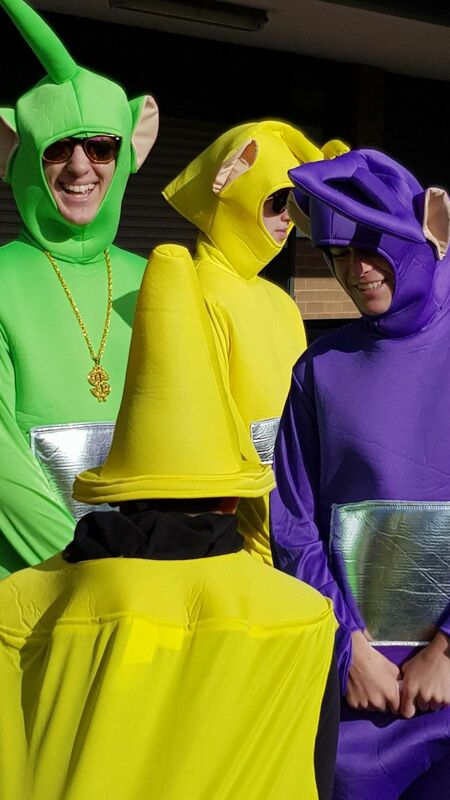 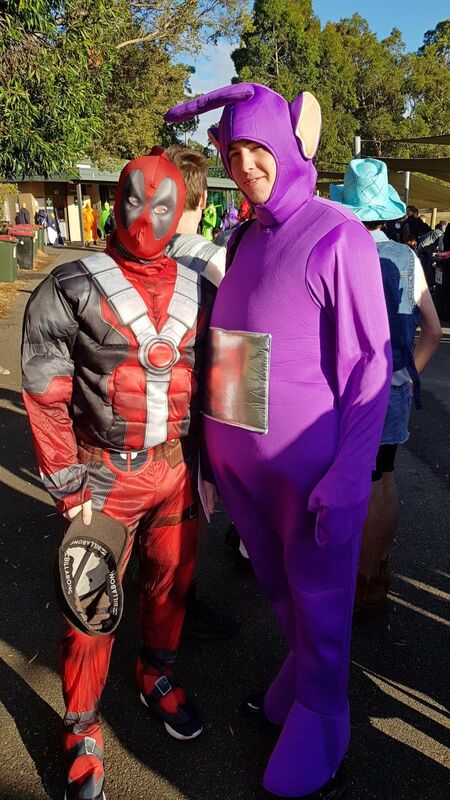 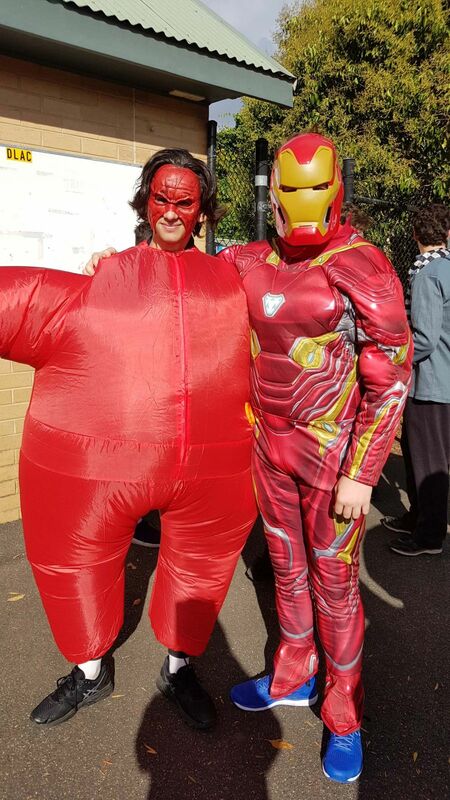 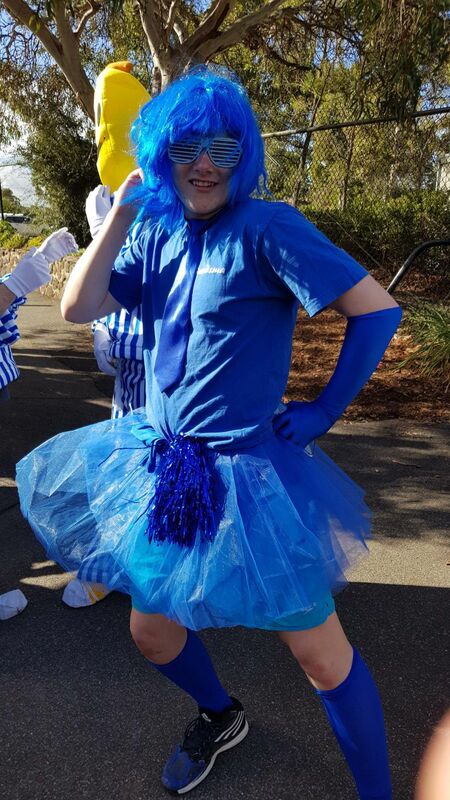 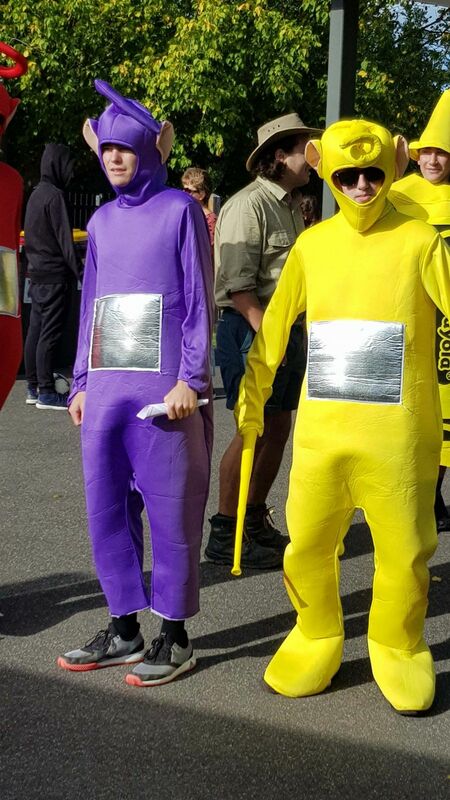 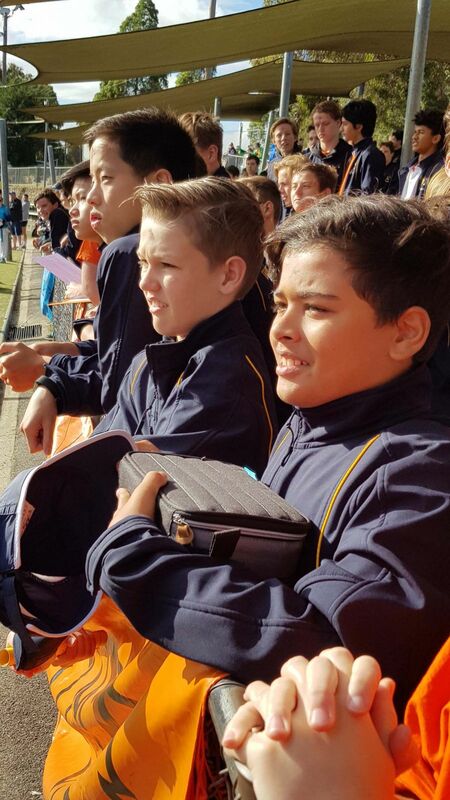 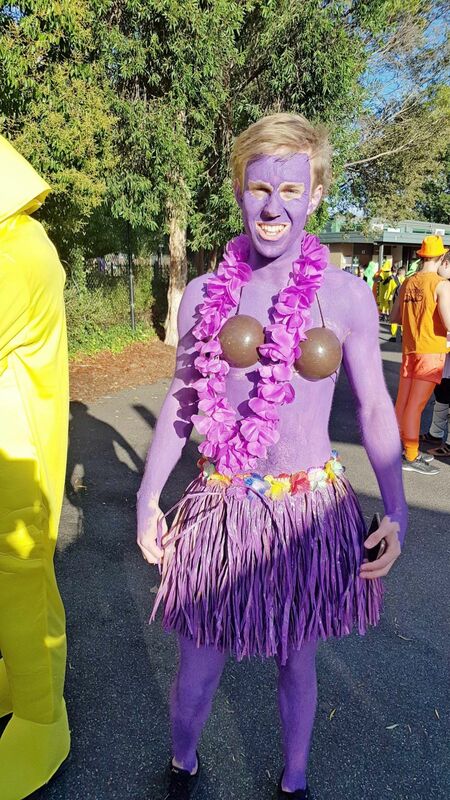 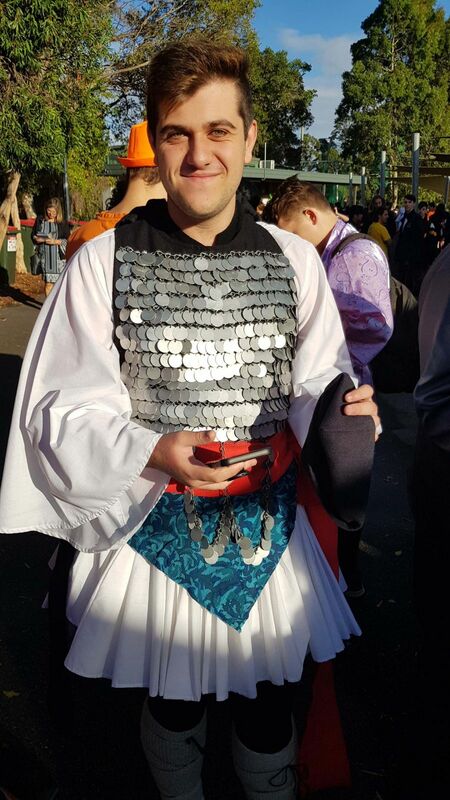 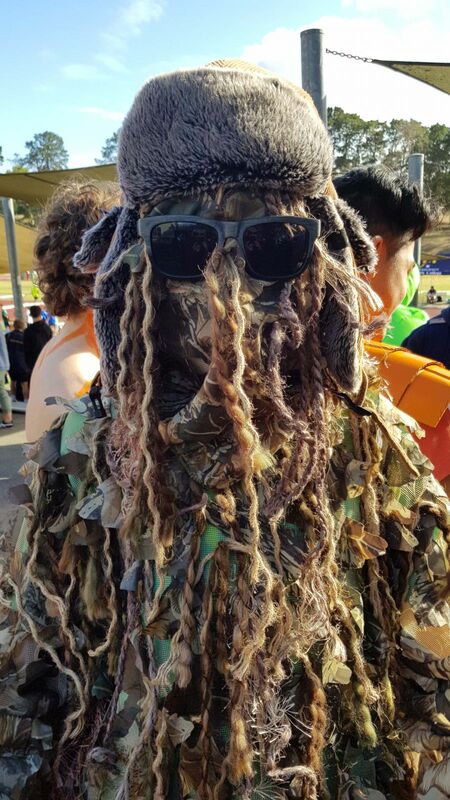 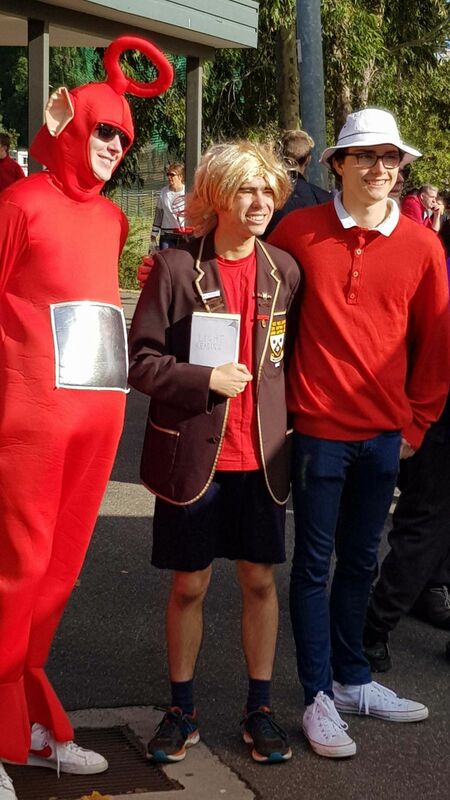 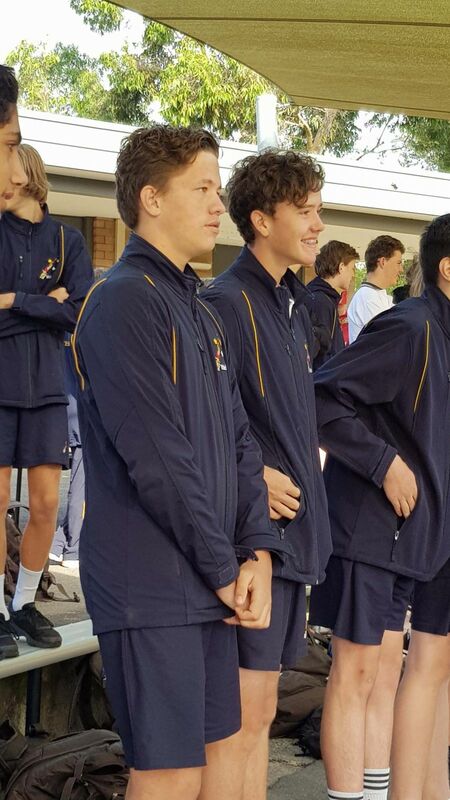 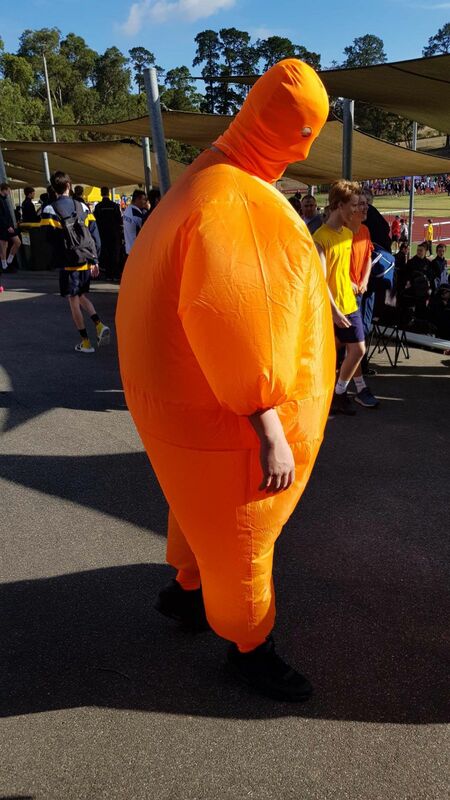 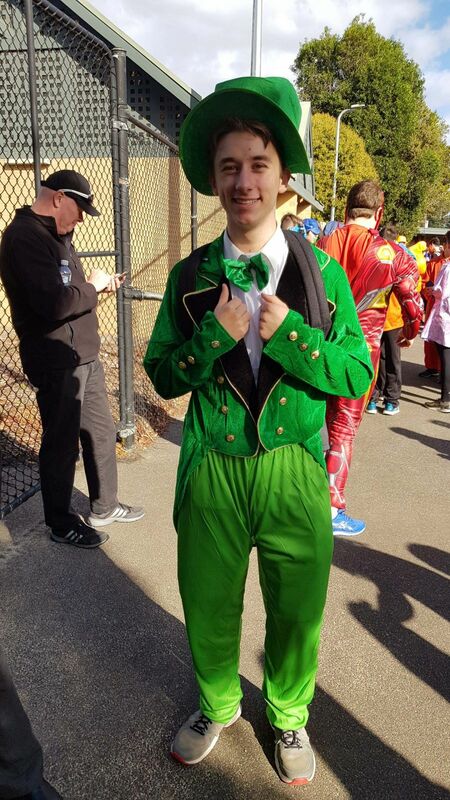 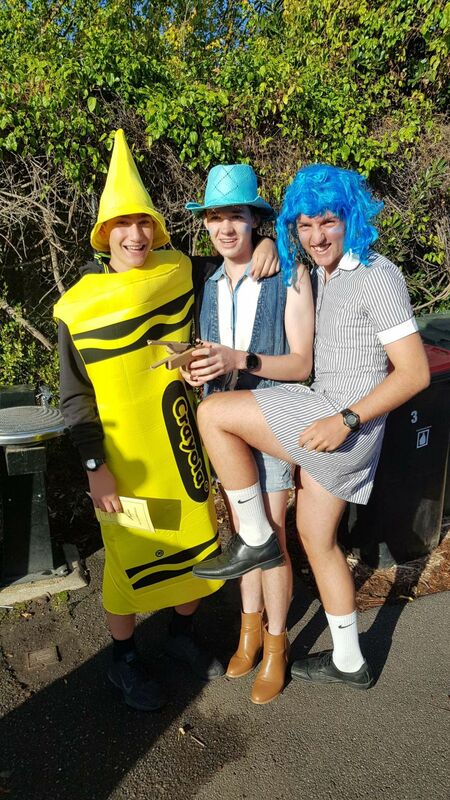 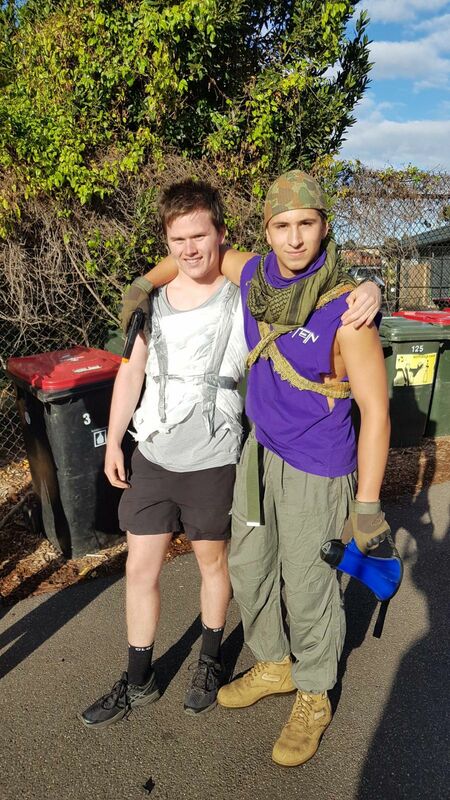 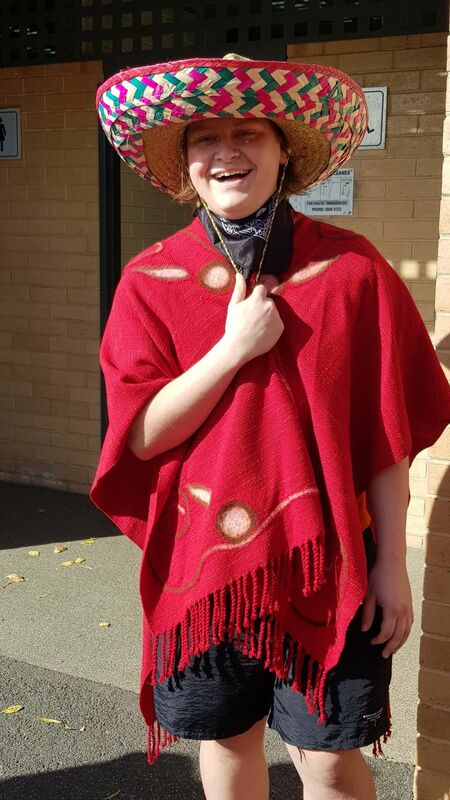 We are very proud of how the students responded to this year’s carnival, considering the reschedule of the event, the inclement and inconsistent Melbourne weather as well as other school programs like VET/VCAL and ACC Sport that student had to juggle. 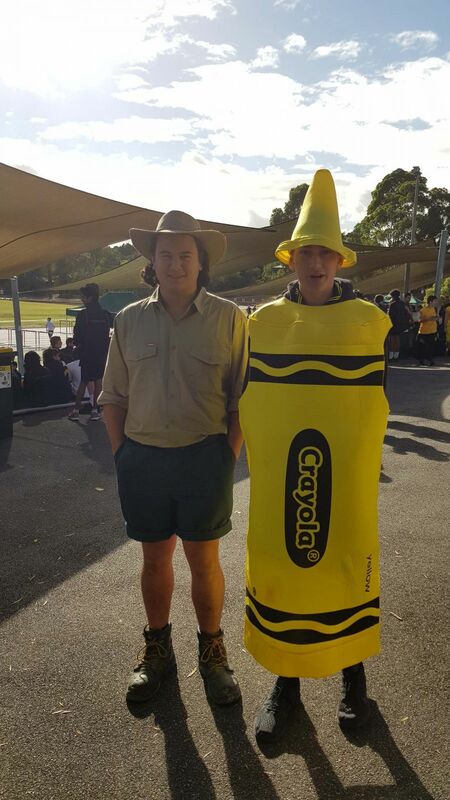 The Carnival would not have been possible without the help of all of the staff and student leaders who assisted in the setup, marshalling and recording of events and it was great to see the parents who came to support the boys. 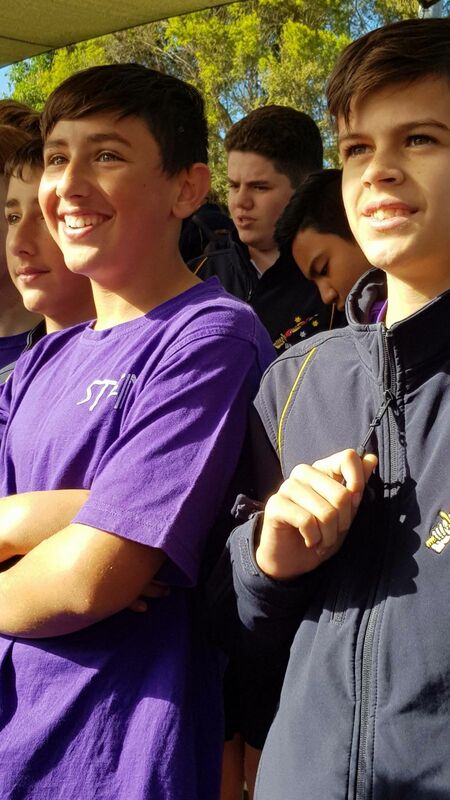 The day was full of spirit, competitiveness and fun which everyone truly enjoyed.